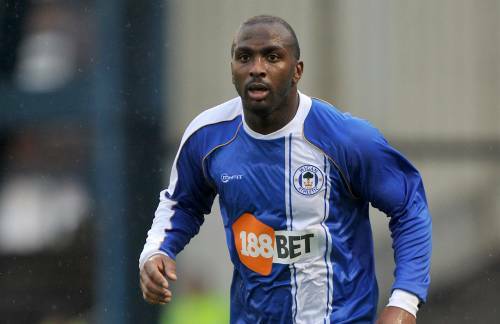 AFTER failing to do absolutely anything of note at the DW Stadium last season, Wigan striker (in the loosest possible terms) Jason Scotland has signed for Championship side Ipswich today for an undisclosed fee, after notching just one league goal in 32 appearances for the Latics. The 31-year-old Trinidad and Tobago international has signed a one-year deal with Roy Keane‘s side and will go into the straight into the squad to face Crewe on Tuesday night. Given his prolific scoring record for Swansea in the lower leagues a couple of years back (better than one goal every two games), Ipswich have good reason to hope that Scotland will refind that ruthless touch in front of goal that so often eluded him during his year at Wigan. 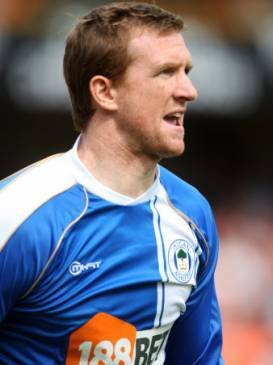 In other Wigan-related news, the club have just announced that they have signed defender Steven Caldwell (brother of club-captain Gary) who was a free-agent after being released by Burnley at the end of last season. The 29-year-old centre-back had been training with the club for the past couple of weeks following his release, but has now agreed upon a one-year contract offer after impressing during pre-season.